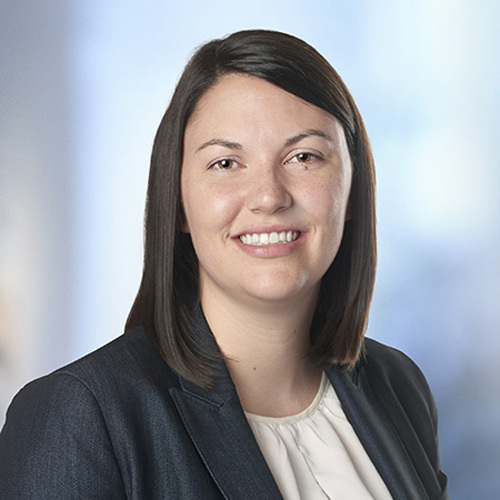 Emily Mawer is an attorney with trainED and focuses her practice on higher education and employment matters. She is a member of the investigation team and conducts investigations, including those involving sexual misconduct, for higher education institutions. Emily also advises colleges and universities on a variety of legal issues, including Title IX, VAWA, the Clery Act, and FERPA. In addition, she represents a wide range of employers in litigation pertaining to labor and employment issues. She also advises employers on compliance issues, helping them to develop practices that minimize their legal risk.